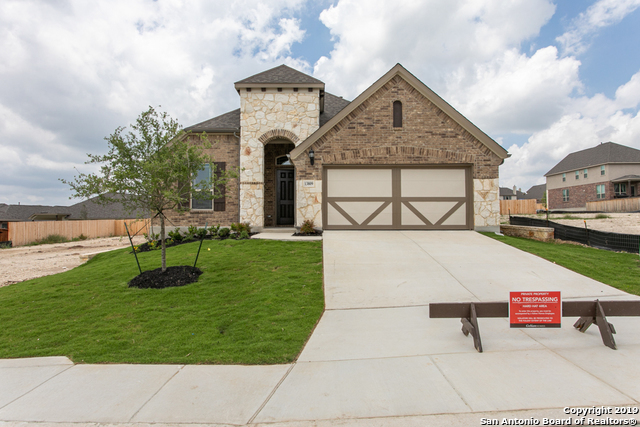 All The Estates at Arcadia Ri homes currently listed for sale in San Antonio as of 04/24/2019 are shown below. You can change the search criteria at any time by pressing the 'Change Search' button below. "This very spacious home known as the Palm (1970 sq.ft.) by Gehan Homes has 3 bedrooms, 2 baths, and a 2 car garage. This home has the feel of a much bigger home with its open kitchen, breakfast, and living room. The kitchens white raised panel cabinets are a must see. Luxury vinyl plank flooring accent this home nicely. A flex room is well situated that can be used as a study and/or game room for children, the choice is yours. Make an appointment today. You won't be disappointed."